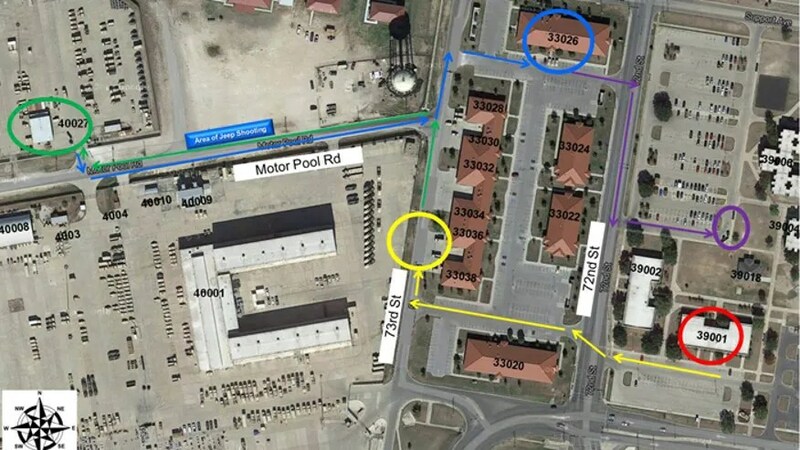 Fort Hood shooter Ivan Lopez’s rampage followed an argument over the denial of his request for leave and did not appear to be due to some ongoing mental problem, an Army official said Monday. This entry was posted in News and tagged denied, Fort Hood, Fox, leave, mental disease, News, Shooting. Bookmark the permalink.